The machine we received for evaluation was outfitted with 4GB of RAM, a 2.53GHz Intel Core 2 Extreme QX9300, an NVIDIA Quadro FX 3700 1GB GPU, and dual Hitachi hard drives running in RAID 0 configuration. Its sale price? $6,209.00 as configured. 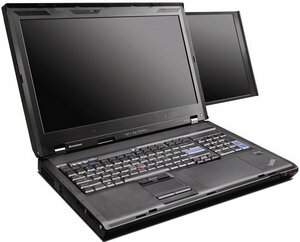 ThinkPad W700ds pricing ranges from just over $3000 though, to approximately $8000 for a fully loaded configuration. 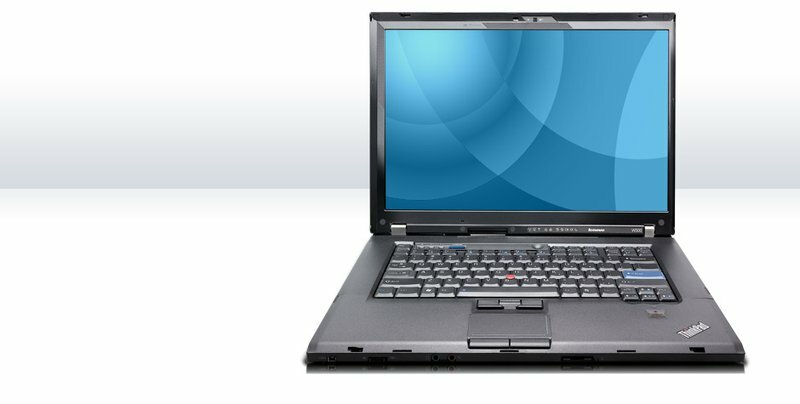 Even if you’re willing to accept that full-desktop power comes with a full-desktop weight and size (as you should be), it will take a user who is absolutely salivating for a second screen (and willing to overlook a number of other annoying factors) to find satisfaction in the W700ds. The side screen’s small size, poor image quality and buggy drivers all conspired to make it truly a tough sell. Sure, it will make life in Photoshop a little easier when you can drag your tools off to the side, but we’re not really sure if that additional convenience and capability comes anywhere near justifying the additional price, size, and weight. Power users like video editors and travelling engineers should probably check into the original W700 as a more practical purchase. 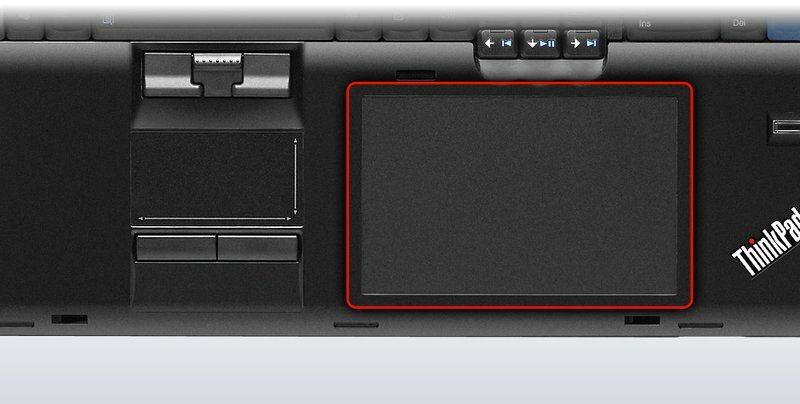 Since my first look at the original W700, I’ve never tried to hide my feeling that Lenovo has done a lot right with this platform when it comes to designing a mobile workstation for graphics pros. 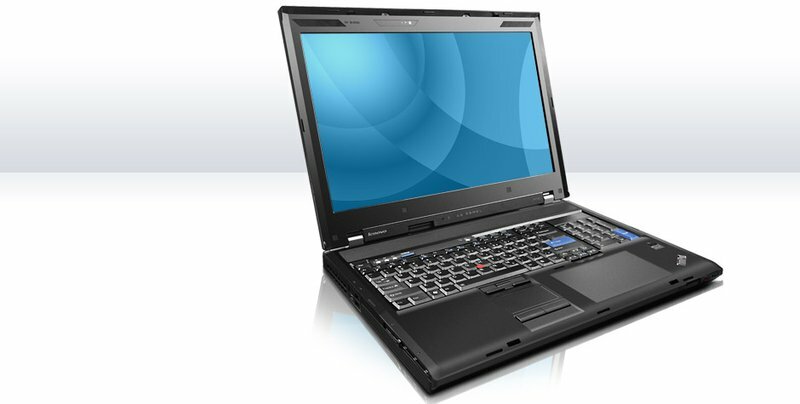 Putting the question of its astronomical cost aside for the moment – after all, this will be a legitimate business expense with long-term return for most potential W700 buyers – Lenovo has put together a machine that, for commercial graphics or design work, really is almost impossible to beat. 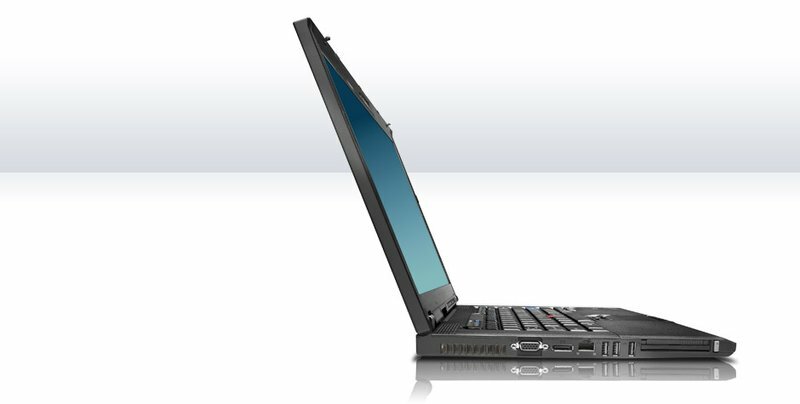 While big-screen notebooks have become popular these days, Lenovo has taken the trend one step further. 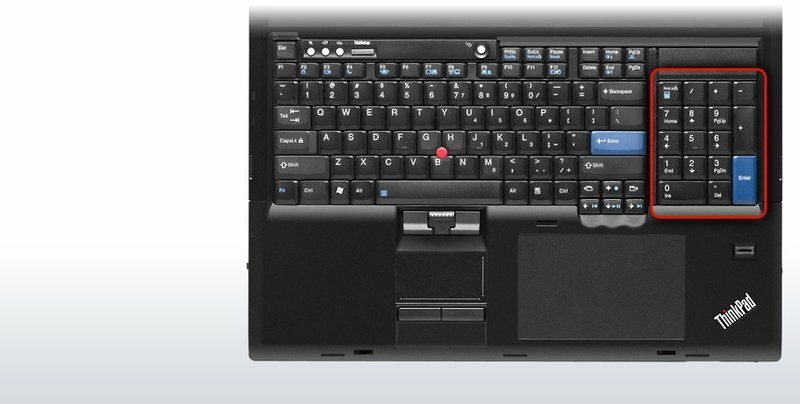 Its Lenovo ThinkPad W700ds mobile workstation has two screens, together with a quad-core processor and the best graphics this side of a desktop PC. 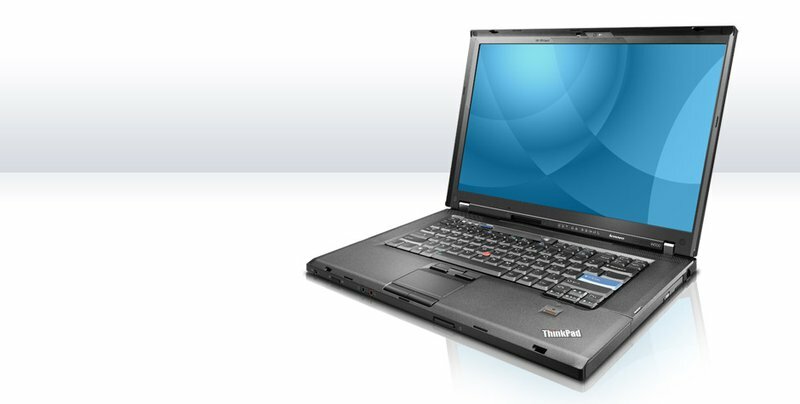 The Lenovo ThinkPad W700ds is about as expensive as it gets these days. However, if your work (or play) requires this level of power and performance, it's well worth the price and weight. Once you've gotten used to working with multiple displays, using a single monitor can seem cramped and restrictive; it's like trying to work on a kid's classroom desk. 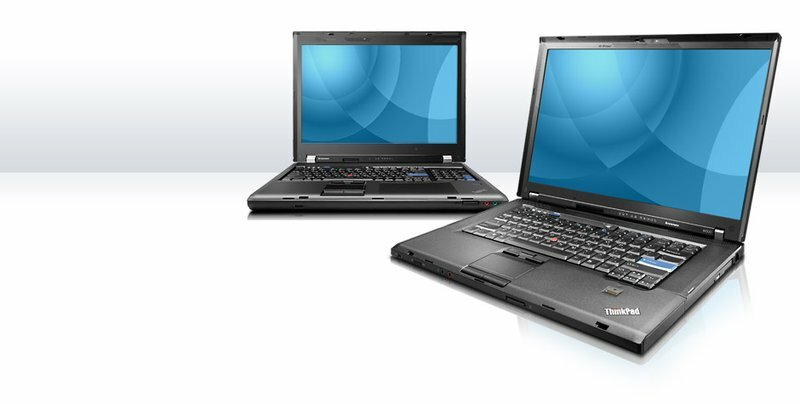 With Lenovo's ThinkPad W700ds, you can now have multimonitor convenience even when you're on the road. 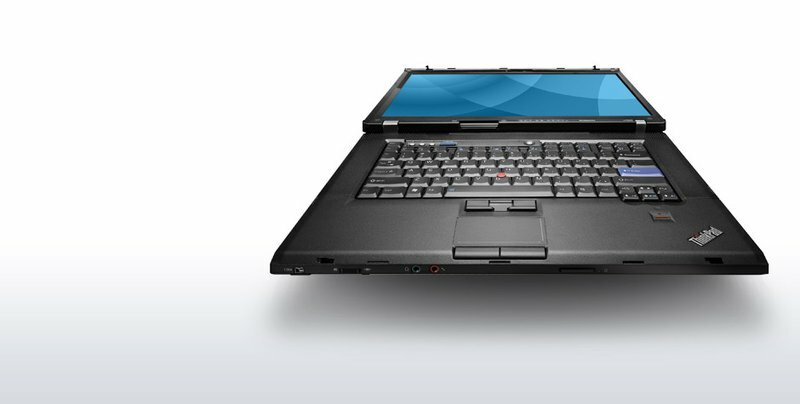 The ThinkPad W700 series already packed a no-compromise set of desktop computing capabilities into a notebook; the W700ds builds the added convenience of a second monitor right into the unit. Just beware of the price before you fall in love: Our tested configuration will run you $5,098, though base configurations start at a somewhat more reasonable $3,069. 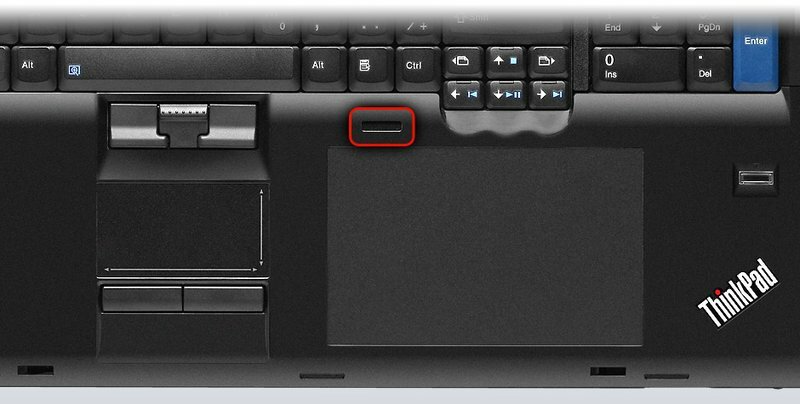 Lenovo manages to sneak a smaller second screen into its top-of-the-line powerhouse notebook, building a no-sacrifices portable workstation with special appeal for the graphics and video-editing crowd. 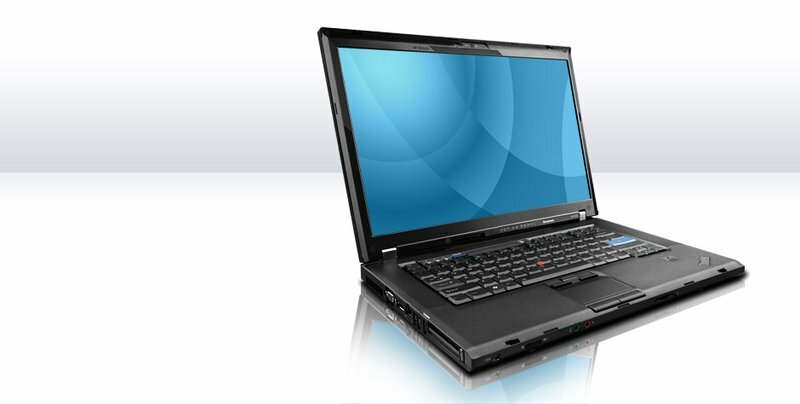 Like previous W700s, the Lenovo ThinkPad W700ds incorporates a slew of innovative features, but its secondary display is truly groundbreaking. Exact pricing has not yet been set, but our configuration is valued at close to $4,600 without the secondary screen, and Lenovo said that the second screen will come with a $500 premium. You can bring the cost down by hundreds of dollars and still get the secondary display if you configure the system with a dual-core CPU, a slower graphics chip, and a single hard drive. So is a 10.6-inch screen worth an extra $500 when 19-inch external monitors can be had for $100? It is if you need to take that screen with you to a work site and you can’t pack an external monitor in a carton. As mobile components become less expensive, we expect the prices of high-performance notebooks like this one to come closer to those of similarly configured desktops. If you need that kind of mobile horsepower and versatility today, the W700ds is worth every penny.